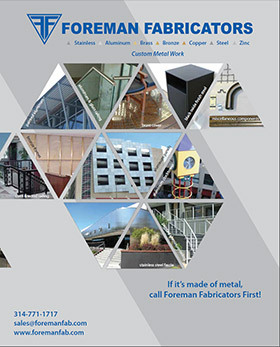 Testimonials - Foreman Fabricators, Inc.
“We have a high regard for Foreman Fabricators as a top-quality custom metal fabricator and subcontractor. Foreman provides excellent customer service and can handle time-sensitive issues without compromising on quality. 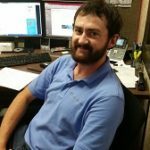 Our clients expect top quality products and the way to do that is by having quality project team members like Foreman Fabricators. We can rely on professional service and timely responses from the bid process to material delivery.” Jamie Gensits, Project Manager: McGrath & Associates, Inc.